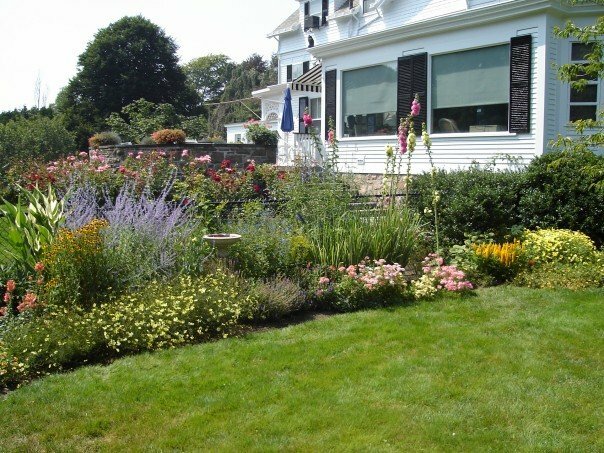 A cut garden maintained on Aquidneck island. The gardening crew maintained a dozen or so of gardens on Aquidneck Island. Allie worked for a few summers at TJ Brown Inc on the gardening crew. She looks back fondly on those summers and is grateful for the time she had with TJ Brown.